Othello, the Moor of Venice ? MEMENTO MUNDI ! The tragedy ? 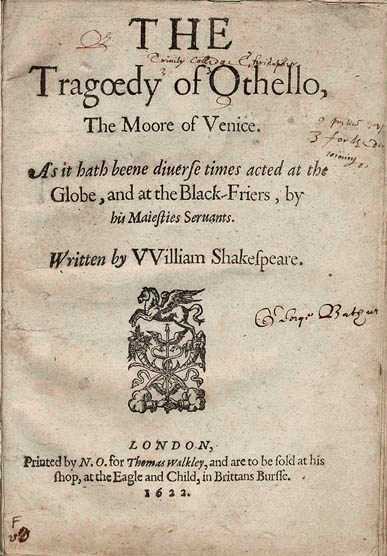 Othello, the Moor of Venice, a tragedy of jealousy involving Othello, a Moorish general in the Venetian army, his wife Desdemona, his lieutenant Cassio, his ensign Iago. The playwright ? William Shakespeare. 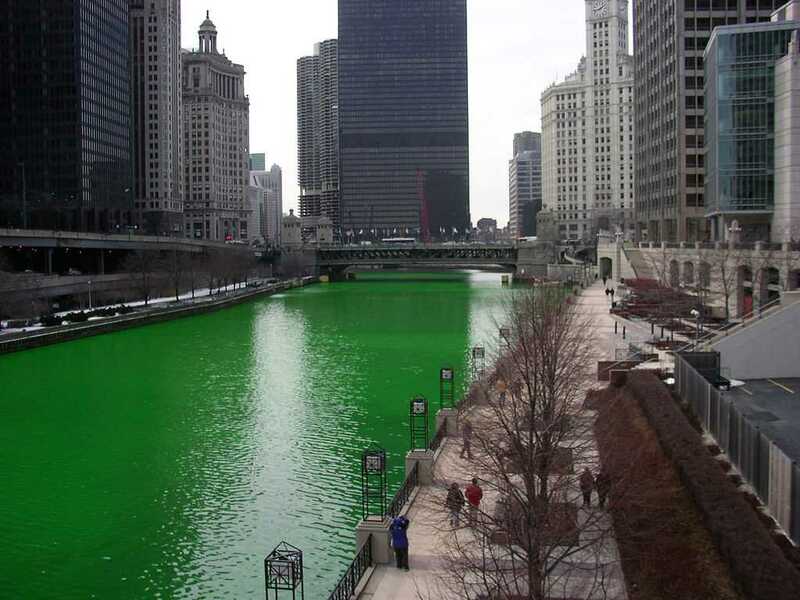 Location ? Venice and Cyprus. Recommended hotels in Cyprus ? 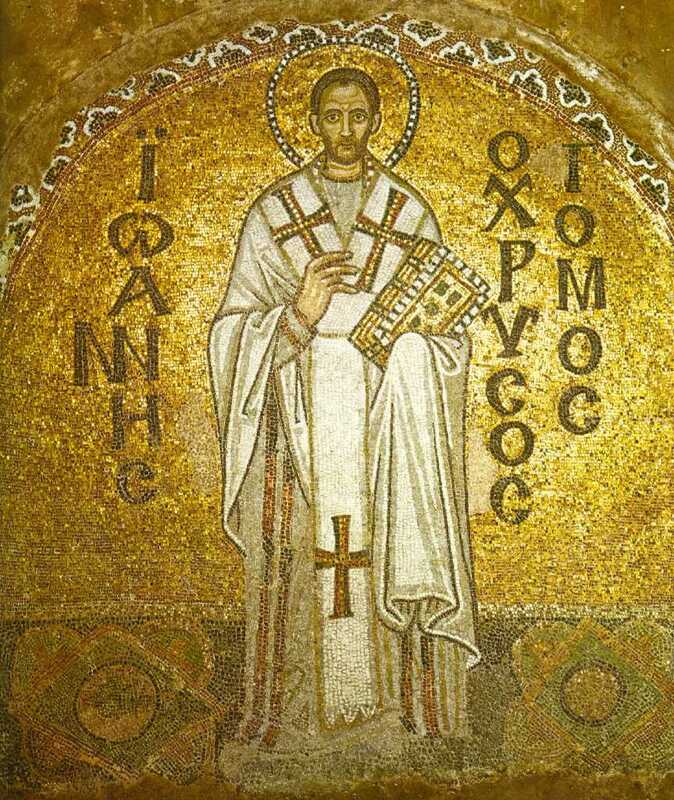 A Byzantine mosaic of John Chrysostom from the Hagia Sophia ?